Mother Nature showed her great ingenuity in outlining Guadeloupe in the form of a beautiful butterfly placed impeccably in the Caribbean Sea. Where the insects two wings come together is where you will find the French department’s economical capital, Pointe-à-Pitre. 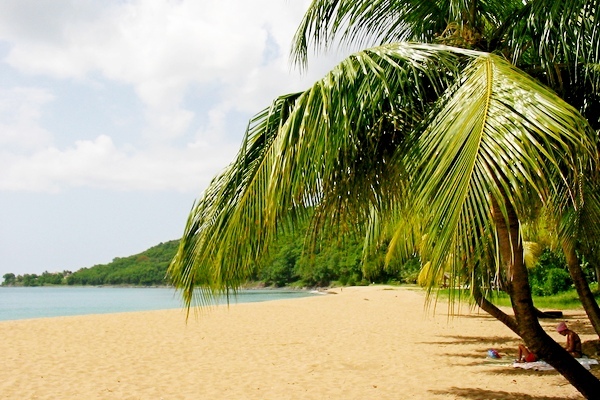 To the north is the region of Grande-Terre carpeted with sugarcane fields and bordered with white sandy beaches. In the south is Basse-Terre featuring some magnificent forest-covered slopes of la Soufrière, the islands volcano standing 1467 meters above sea level. For those who are not quite tempted by breathtaking landscapes and divine fragrances, Sunreef Yachts Charter meets your needs to spend the luxury vacation of a lifetime aboard one of our luxury charter mega yacht, luxury charter catamarans or luxury charter sailing yachts in order to take full advantage of the nature’s best on this island: the Caribbean Sea tempting with its azure transparent waters. When Christopher Columbus anchors on the island on November 4, 1493, he is unaware that its inhabitants are skilled warriors as they devour their opponents after a bellicose victory. This is just the reason why tribes of neighboring islands, having eye on potential new territories, choose not to conquer this butterfly land. At the turn of the 15th and 16th centuries that were marked by grand explorations, nature came into play. Before confronting indigenous arrows, explorers had to face the sea’s moods and could only anchor once the great waters finally calmed down. Having moored its vessel on this island that admiral Columbus encountered unexpectedly, he baptized it Santa Maria de Guadalupe. The local population of some few hundred, however, named it Calucaera, the island of beautiful waters. Pointe-à-Pitre is the island’s largest city with a population of more than 100 000. 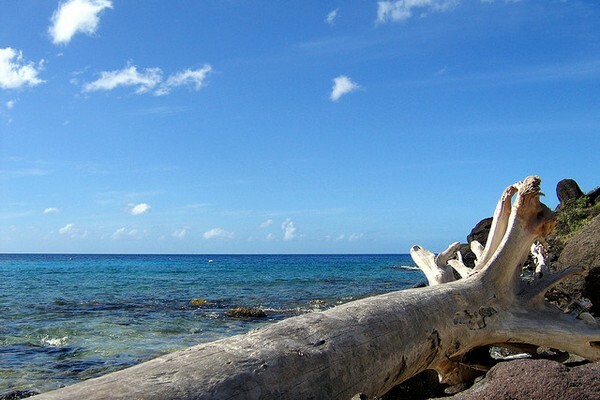 It is a reference point to all six island’s comprising the Guadeloupe Archipelago: Guadeloupe, Saint-Barts, Saint-Martin, Les Saintes, Marie-Galante as well as La Désirade. As this town is easily accessible via an airport located only 4 kilometers outside of town, you will find your stay aboard your luxury charter yacht with SYC that much more pleasurable. There is nothing more tranquilizing and relaxing than sitting with your feet softly caressed by water or lounging in the sun on the deck of your luxury yacht. Point-à-Pitre offers the best anchorage for luxury vessels. The historic city center features finely wrought facades with wooden balconies. Make sure to stroll down the narrow passages before reaching place de la Victoire, the town’s hub. This quaint island’s center is the Faidherbe boulevard, a promenade holding the splendid town hall, which borders more contemporary neighborhoods. The port, on the other hand, with its magnificent piers stretching in the crystal blue water, is the perfect anchorage for luxury cruise ships as well as smaller luxury charter yachts and luxury charter catamarans. It is worth noting that, without any exception, this bustling town pauses each Saturday at noon deserting the usually busy streets. Only some café terraces on the place de la Victoire remain open for those wishing to admire the town in its calmness. A visit to the island’s busiest town is only the beginning of a great natural discovery awaiting you on your luxury charter vacation. 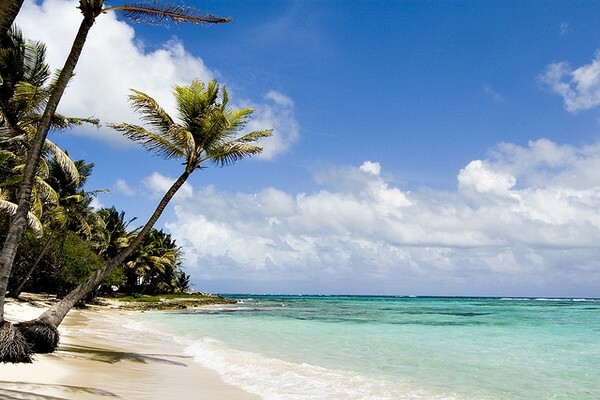 The northern part of Grande-Terre features no less than 600km2 of a true paradise embellished with white sandy beaches and plush coconut palm trees. South of Pointe-à-Pitre all the way to the island’s eastern tip are the island’s most reputable beaches. 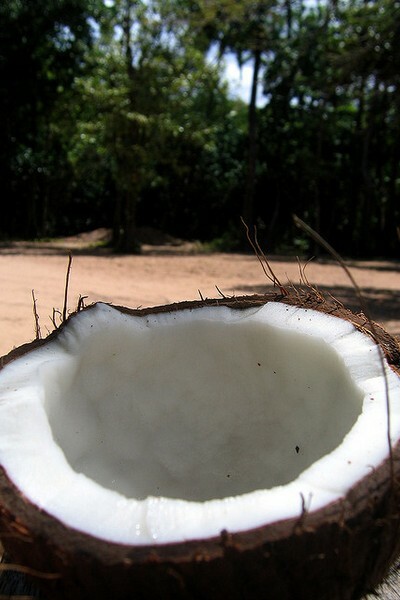 And on the land’s interior you will find sugar fields with traces of ancient sugar mills. Sainte-Anne, Gosier Island, Saint-Francois and the sublime Marina adored by visitors are only some of the gems awaiting your discovery during your luxury charter vacation in Guadeloupe. With winter slowly rolling in, make sure to take advantage of special Caribbean charters available with Sunreef Yachts Charter. 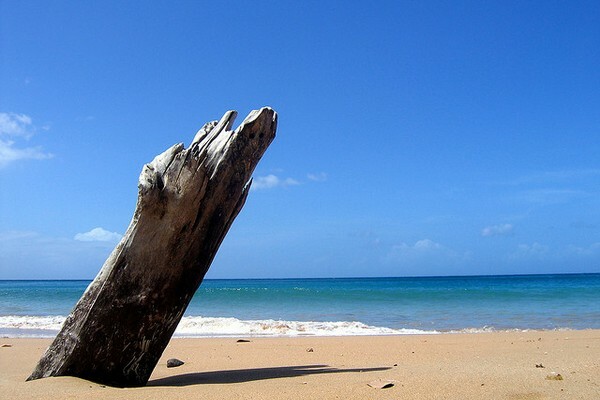 There is no better way to complete your tour of Grande-Terre than going north via Le Moule and the island’s northernmost point, Pointe de la Grande Vigie only to reach Pointe-à-Pitre in the west. On the way there, be sure to visit the quaint villages of Anse-Bertrand and Morne-à-l’Eau. For those who are always on the lookout for more discoveries, reaching Le Moule is possible via Pointe des Chateaux. You will be everything but bored as this island has so many things in store for you. The choice is yours, whether you wish to spend an exciting day on the island or a lounge in the sun aboard your luxury charter yacht. All adventure enthusiasts are welcome to explore the island from up close but should bring with them a detailed map of the area with all possible passages as the island is strewn with stony roads glistening under sugar cane trees. 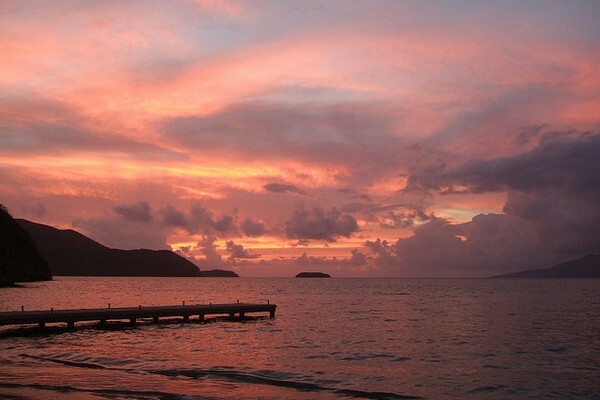 Enchantment awaits you on this gloriously picturesque island! Heading back to Pointe-à-Pitre through the region’s western coast bordered with the Caribbean Sea, you will visit its least spectacular part of Grande-Terre. Nonetheless, it is the island’s most natural region. With welcoming beaches there is plenty of space to anchor your luxury charter yacht. Evergreen mangroves with numerous tropical bird species distinguish this spectacular untamed and secluded part of Guadeloupe. 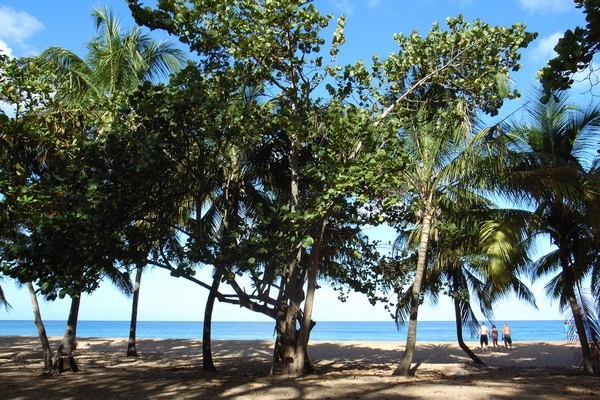 Anse-Bartrand, Port-Louis and Vieux-Bourg are definitely worth a detour. Known in the past for its sugarcane plantations, this region is now devoted to market as well as fruit gardening. Basse-Terre is the island’s southern region where you will be have the chance to conquer picturesque villages drowned in tropical flowers: Vieux-Habitants, Bouillante, Deshaies… As you move away from volcano slopes the sands become more crystal. If you are running out of time, simply because your morning was devoted to exploring the island’s highest peak , it is possible to shorten your tour around Basse-Terre. A winding road cuts the island’s western wing into two parts and leads the way to Guadeloupe’s protected area. The road is therefore known as the “Crossing”, a true retreat to the heart of tropical nature! Warning: this is an invitation to endless lazing around the island. Rather an encouragement than a warning, this is an invitation to spend your luxury charter vacation with Sunreef Yachts Charter.